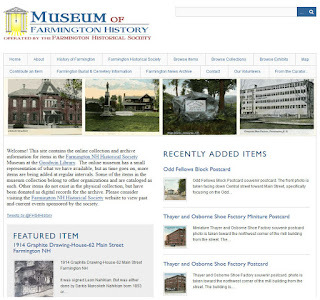 It’s time Farmington Historical Society-Museum of Farmington History to upgrade servers that house the online museum. 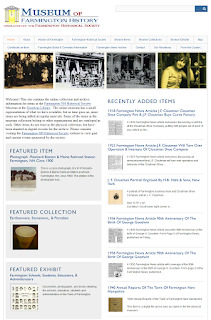 The online museum will be down for routine maintenance on Saturday, February 9, beginning at 9PM EST. 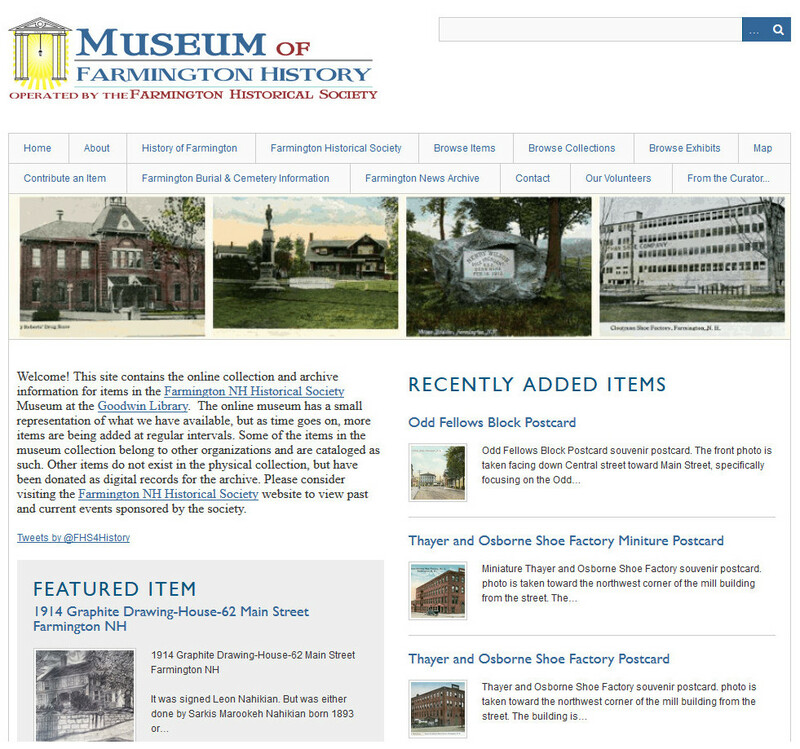 The Farmington Historical Society website and social media accounts will be operational during this down time. 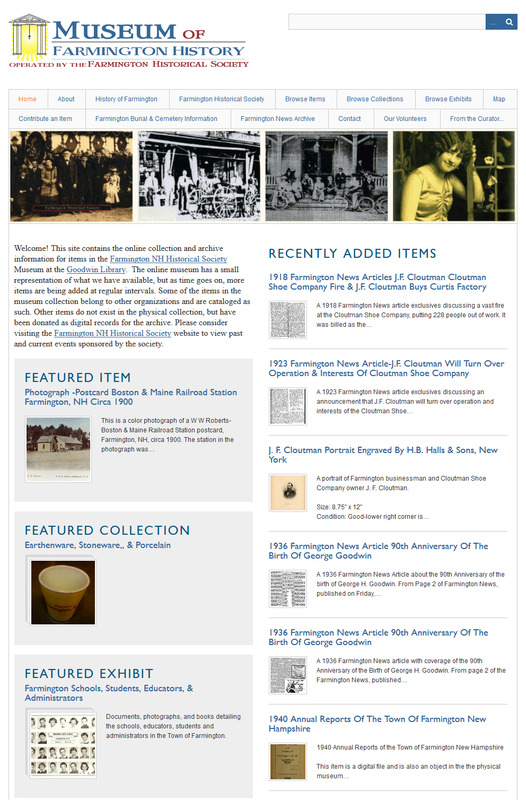 We thank you for your patience as these upgrades are made.